I have been in Angeles city many times. The most difficult thing which I face every time is to select a hotel which provides good services in affordable price. The prices of Angeles City hotels are not very high due to competition due to which it could be hard sometimes to find an empty room many hotels at a time. Following is the list of my most favorite hotels in Angeles City. So, if you are planning to visit there then do consider them. This hotel is one of the main famous hotels in Angeles City Philippines because it provides all the facilities which you look at one place. It has restaurants, cafe, bars, spa services, casino, and pools, arrange pool party and serve alcohol etc. The hotel is also known for its amazing services in term of nightlife. 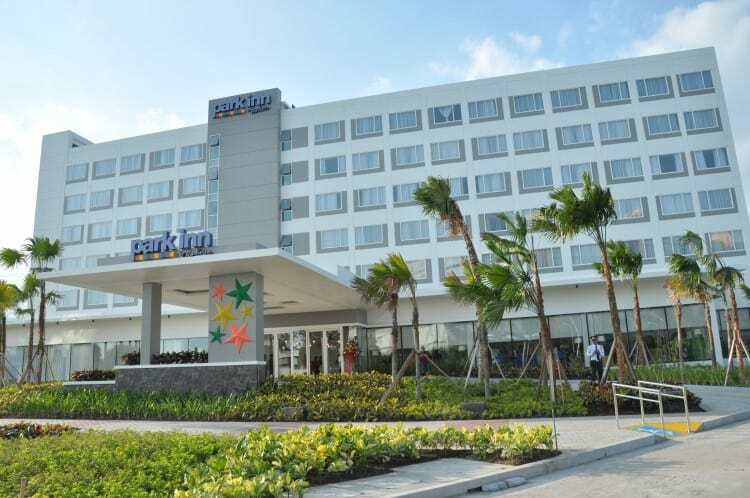 The hotel is located Don Juico Avenue which is not much far from the Airport. The hotel does offer transport services from airport to hotel. Angeles City tourist information can get from their tourist department who can also arrange the trip of different attractions on request. 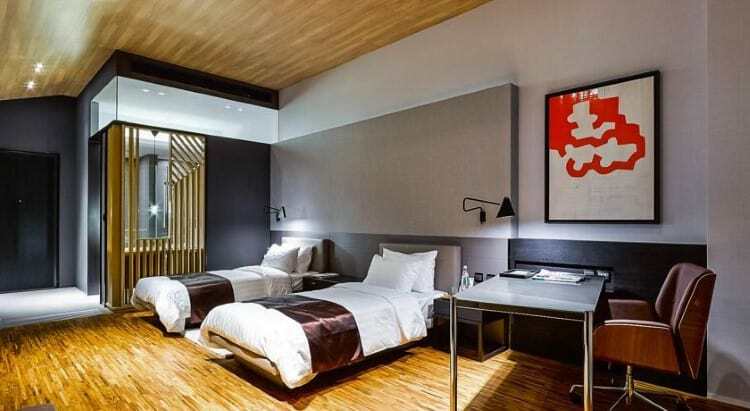 This is also among those hotels in Angeles City which does not receive the negative or bad online reviews from its existing guests. This hotel is located in Clark Freeport Zone. This is among expensive hotels in Pampanga but in return, you will receive five-star hotel services. 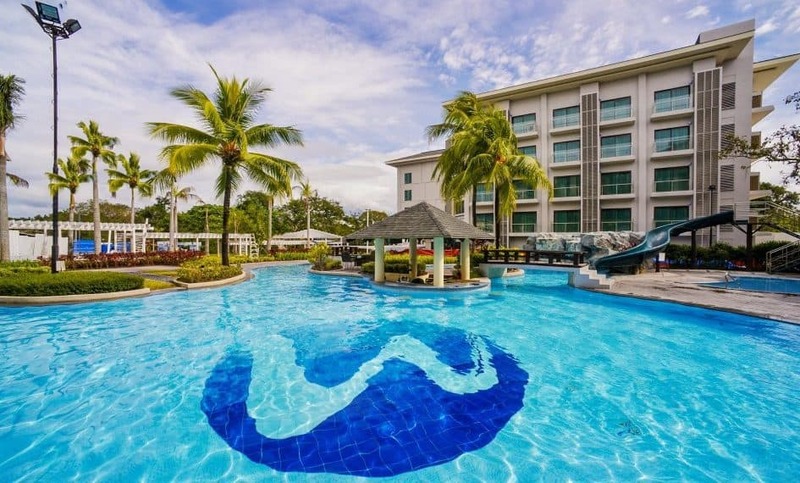 There are much to do inside the hotel because the hotel has swimming pool along with a bar, restaurant, lounge, fitness center and workout room. This is a family and kids friend hotel so you can bring your family. There have been different types of rooms and suites have been offered including family rooms and business suites. The hotel offers free transport services to limited place but has a big place for free parking. Breakfast is also included in room price so you do not need to pay extra for it. This hotel is not luxury as the above one but we are including them in our list of Angeles City hotels because of its economy prices. The hotel offers excellent services where the price to stay, per night, in the room is cheap. The hotel is located at Don Juico Avenue which is a popular place to get around the city and see different attractions. The reason behind their cheap prices is less number of amenities. The hotel does not have the swimming pool, bar or restaurants but all they can be enjoyed by nearby places in reasonable prices. 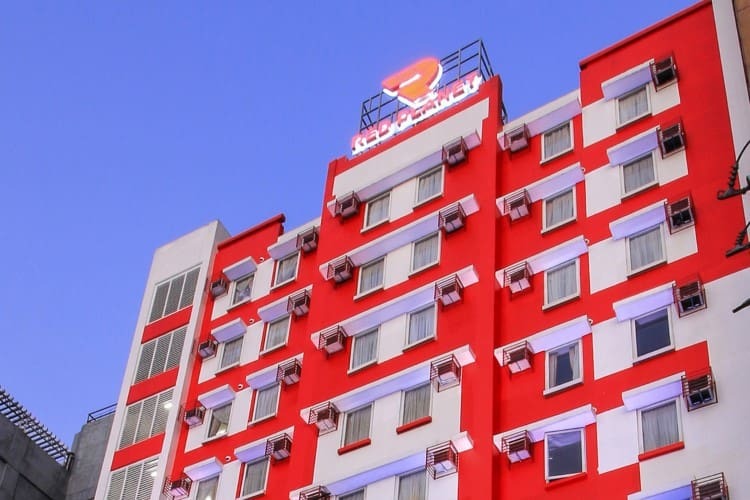 The hotel is fully air-conditioned and offers free internet, parking, and airport transport. 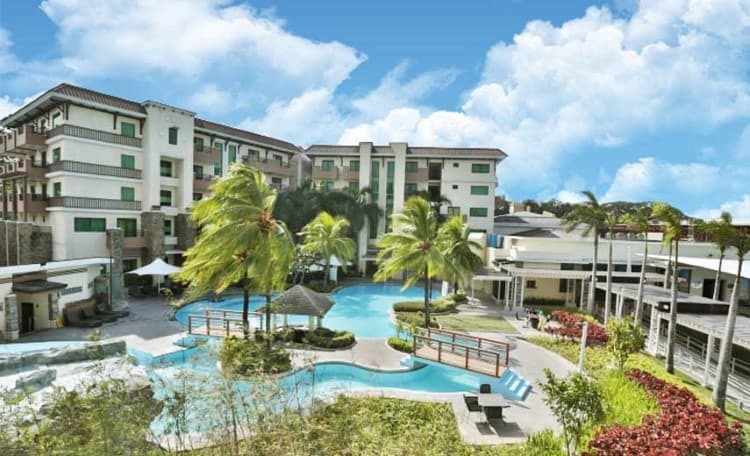 Midori Clark is not just among best hotels in Angeles City because of excellent room services and comfortable room with full amenities but also it is one of the popular casino spots for the tourists. 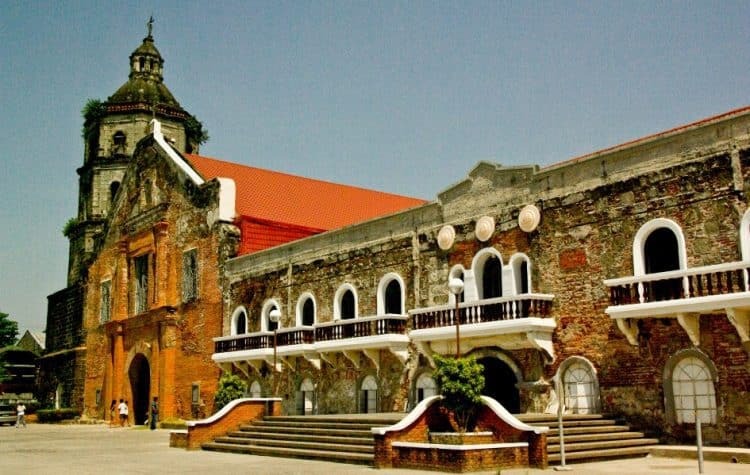 Due to its popularity, it also comes in our list of popular hotels in Clark Pampanga. The hotel has so many facilities to enjoy which includes the casino, gambling, pool, spa, restaurants, bars, gym, and fitness center and workout room. All the rooms of the hotel have its own Minibar with a collection of drinks. Free internet, parking, breakfast and much airport transport is also offered to the guests. It is another popular hotel which is also famous for its casino. It is located in Freeport Zone of Clark Pampanga. It is one of the expensive hotels of the town but price come with so many facilities and extraordinary services. The main attractions of the hotel include outdoor swimming pool, bar, gym, fitness center, restaurant, hot tub and spa services.